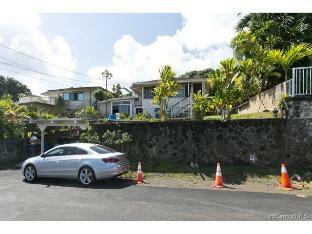 Beautiful corner lot property, featuring 3 bedrooms and 2 baths. 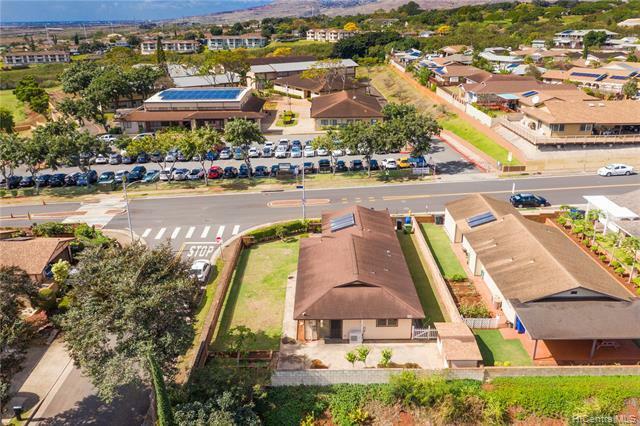 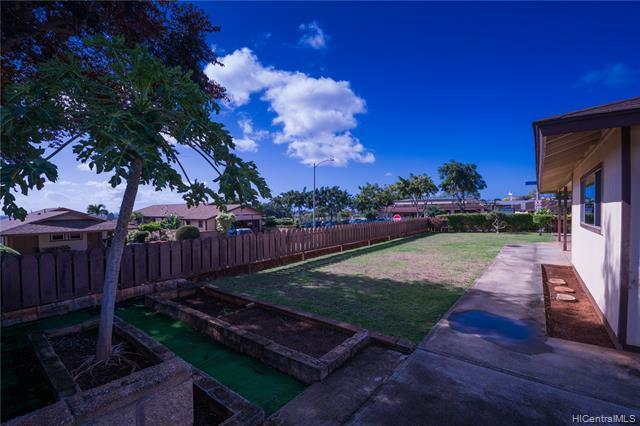 Village Park is a very peaceful neighbor hood in Kunia. 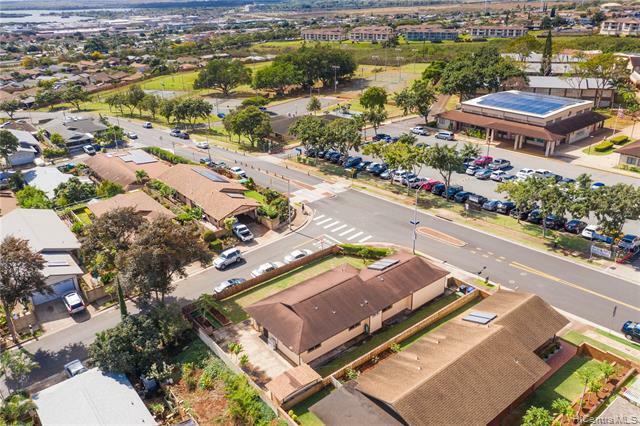 Walmart, restaurants, and shopping centers right down the street. 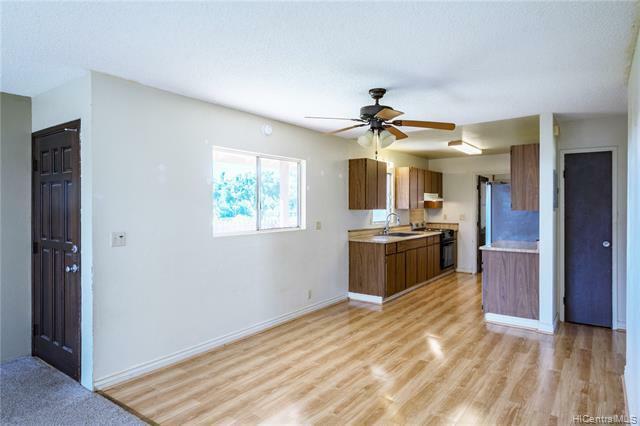 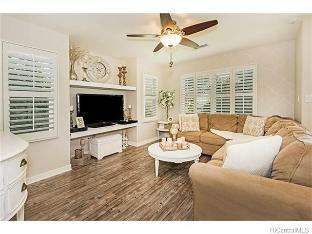 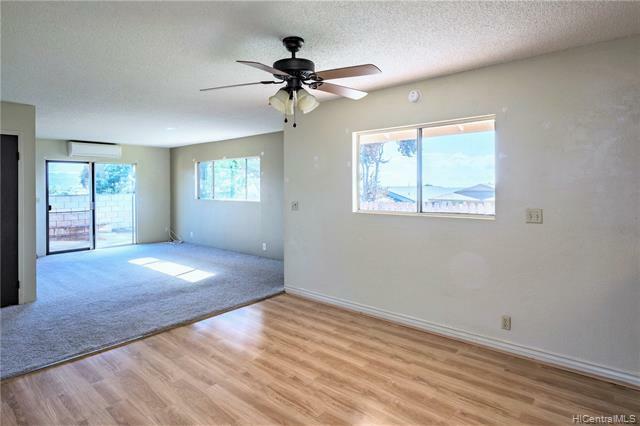 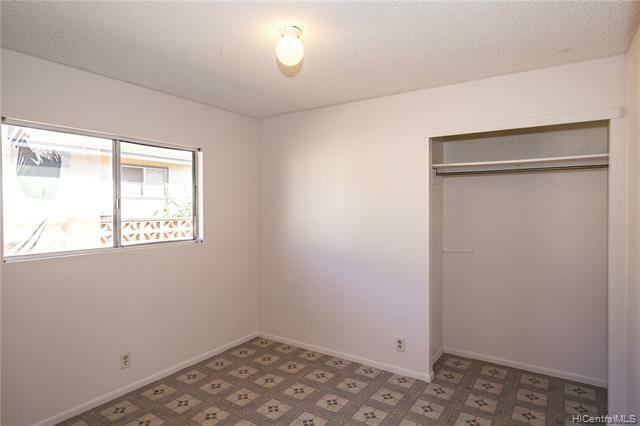 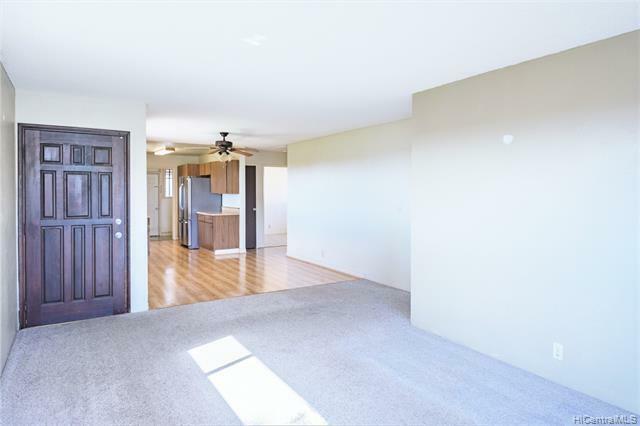 This home has a very attractive floor plan, with split AC in the living room. 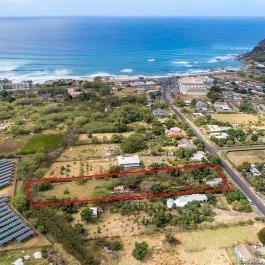 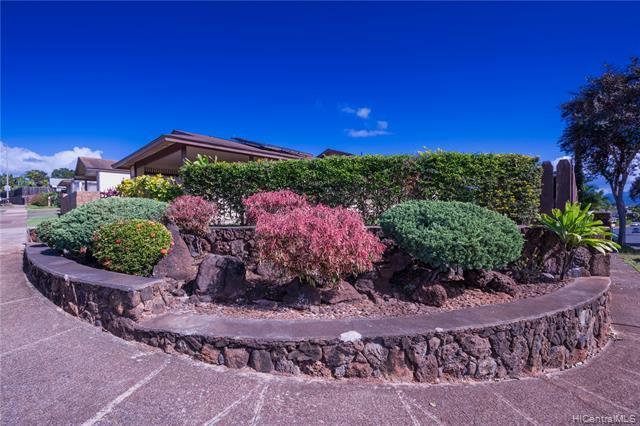 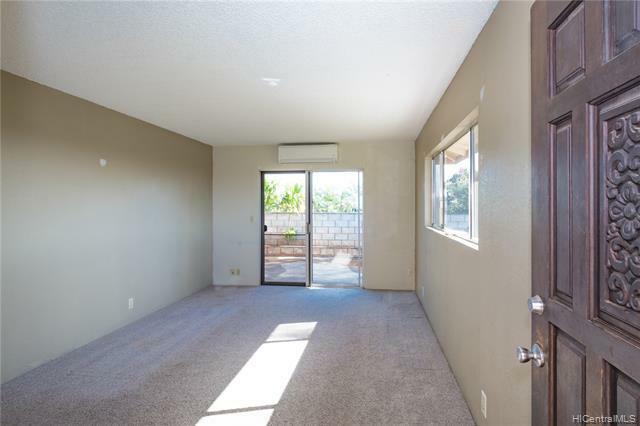 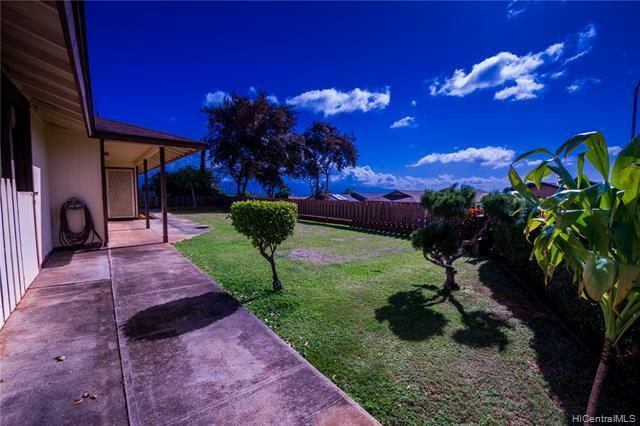 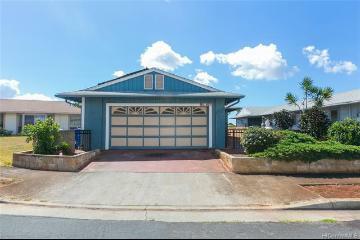 Enjoy your diamond head view while entertaining all of your friends and family in your humungous back yard! 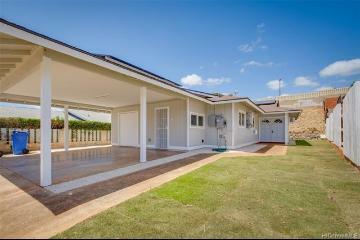 Home features a solar water heater to help with electric bills. 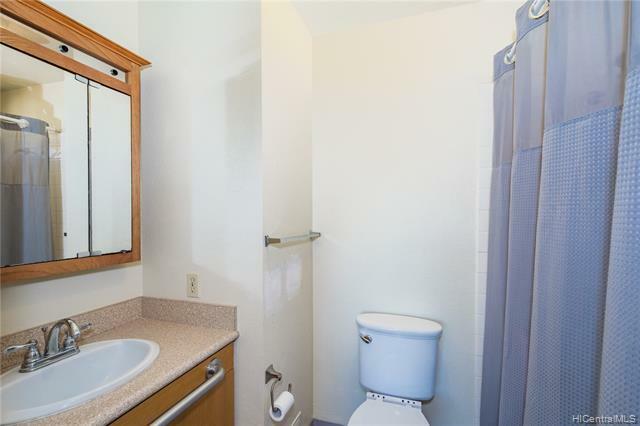 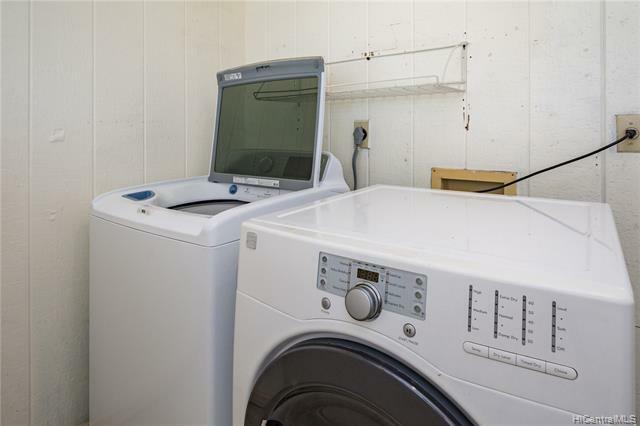 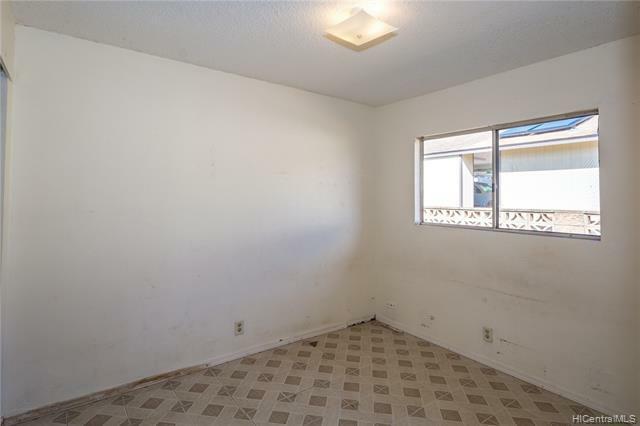 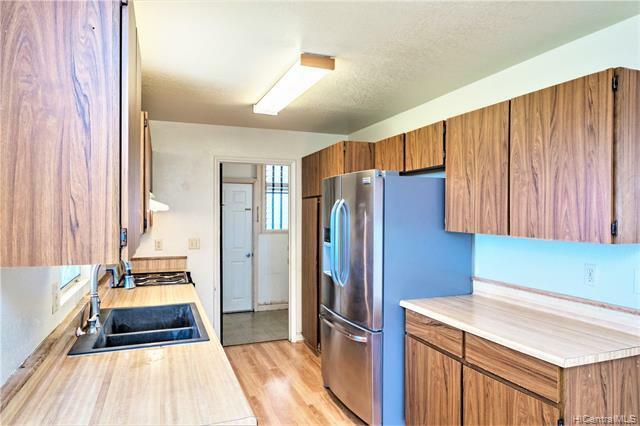 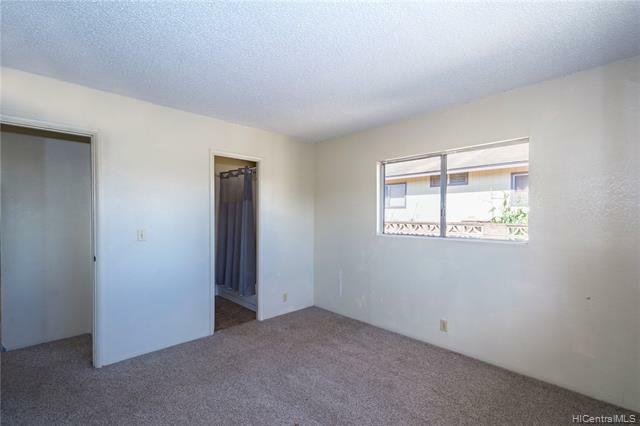 This well-priced home is conveniently located with quick access to highway and very easy travel to the local elementary school. 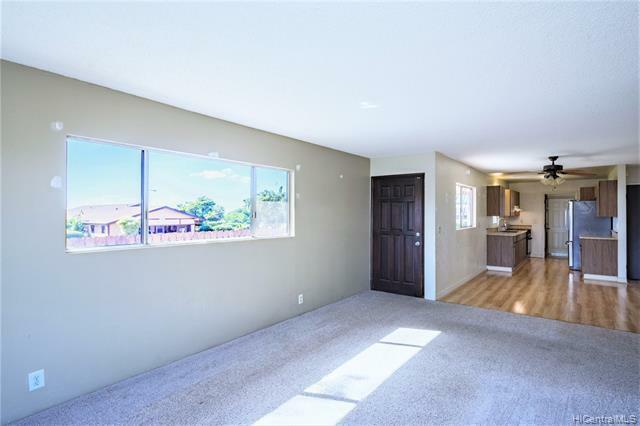 This home could be yours today! 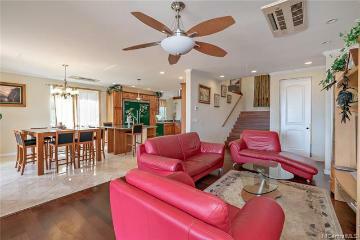 If you are in the neighborhood, come check it out at our open house this coming Sunday, 2/24, 2-5pm. 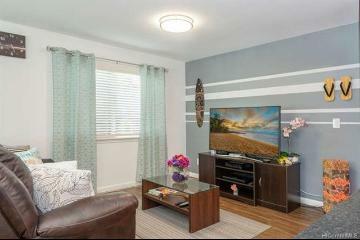 Don't miss out on your next chance to purchase your dream home in wonderful Village Park! 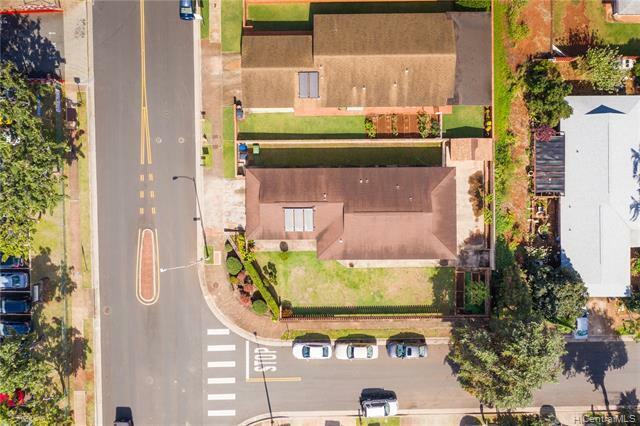 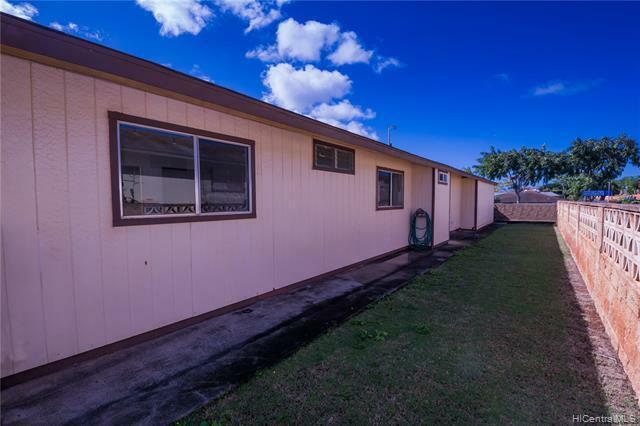 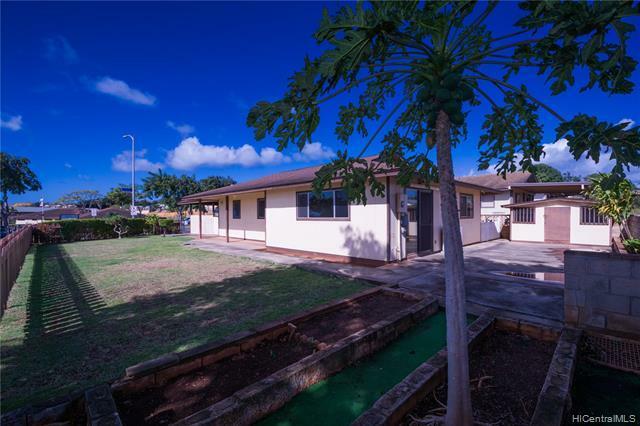 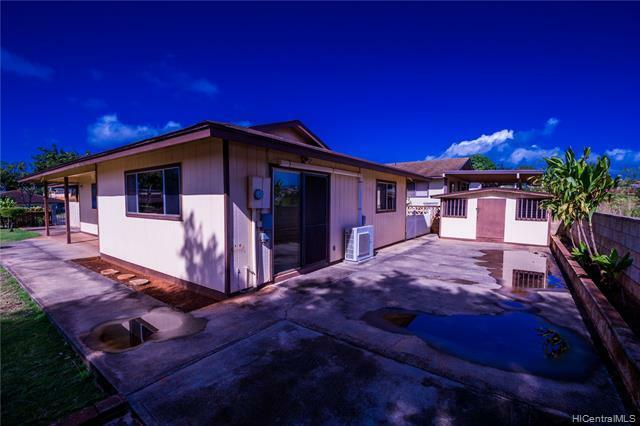 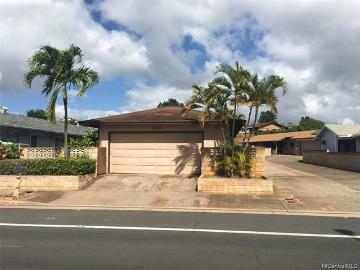 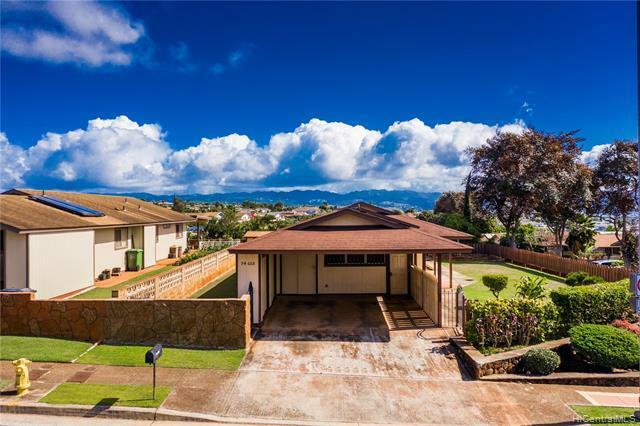 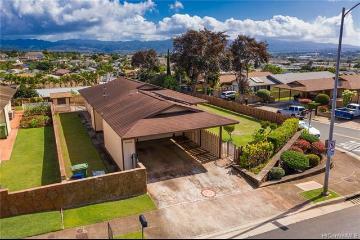 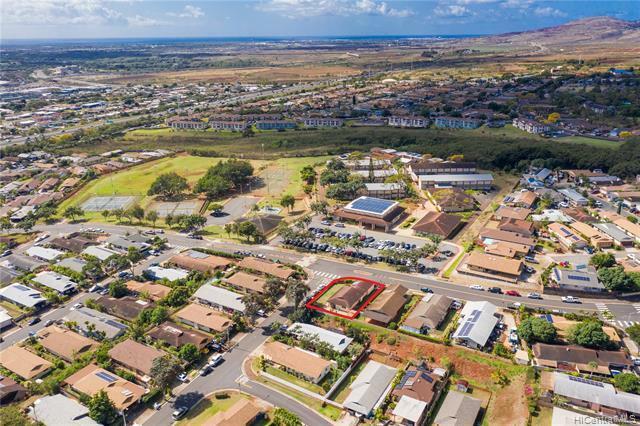 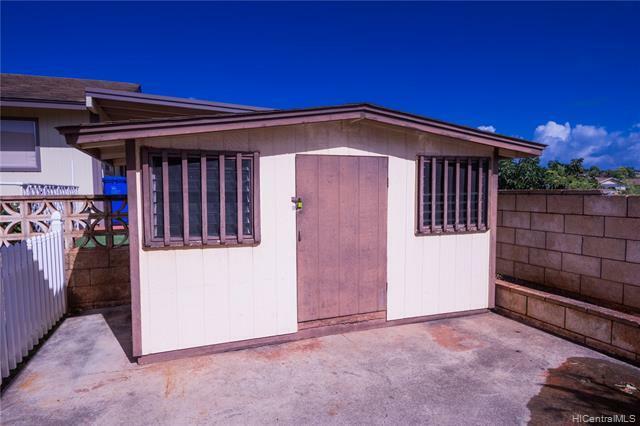 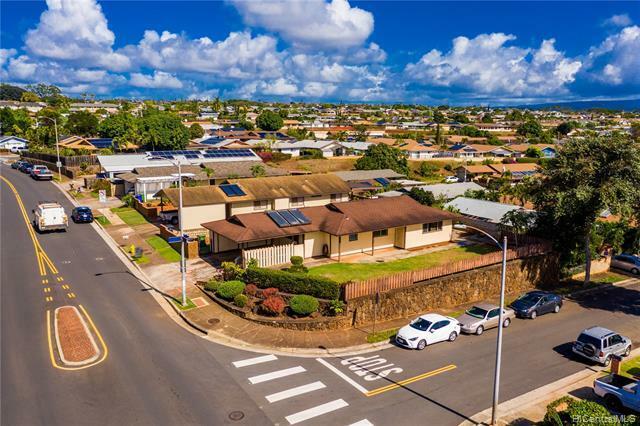 94-668 Kaaholo Street, Waipahu, HI.